Meet the Wiser Air Thermostat: a smart WiFi thermostat that helps you save money on your energy bill while keeping you comfortable. 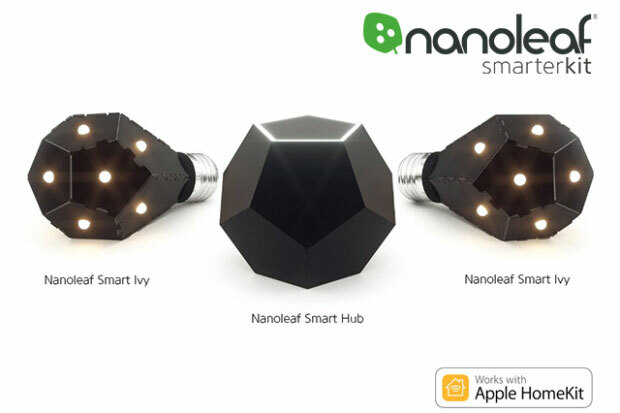 It lets you control and monitor your home energy use from your smartphone, tablet, or regular computer. The device has a sleek design and smart sensors. Wiser Pulse gives off a glow that tells how your system is running. 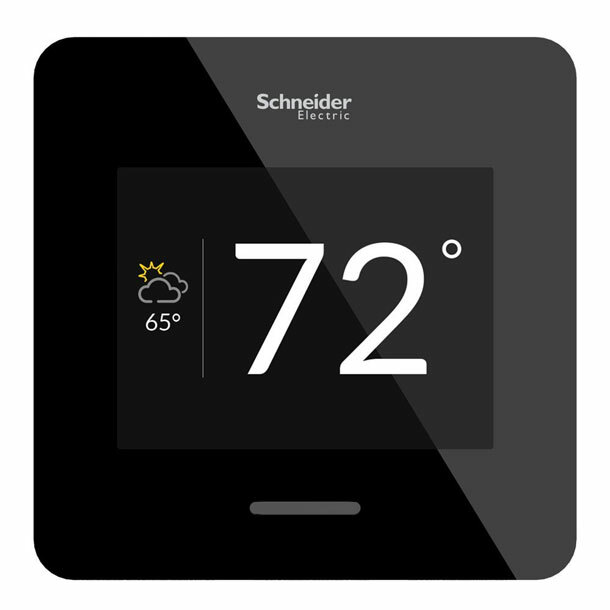 With Schneider Electric’s weather service, your thermostat knows how to keep you comfortable. It learns from your preferences to better serve you. 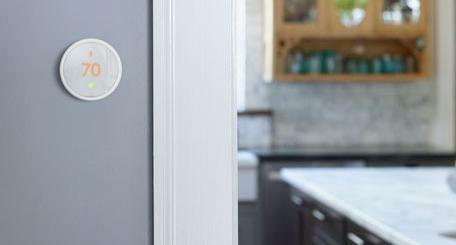 Wiser Air is easy to install and makes your home smarter. It also gives you insight into your energy usage. More information is available here.